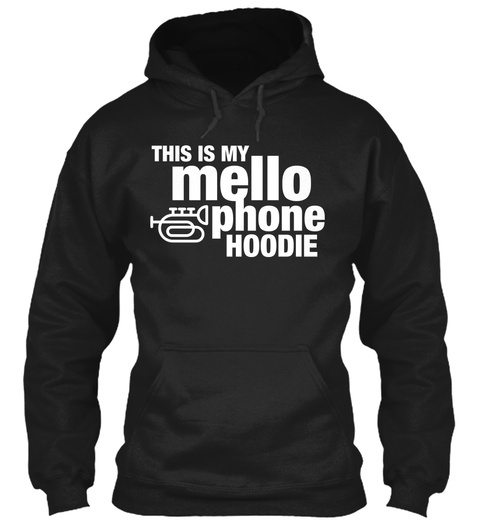 Perfect for mellophone players! Makes a great gift! 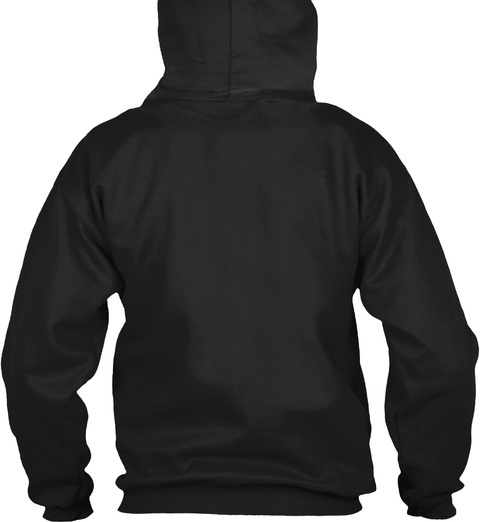 Designed, printed and shipped in the USA! 15 sold, last day to order!